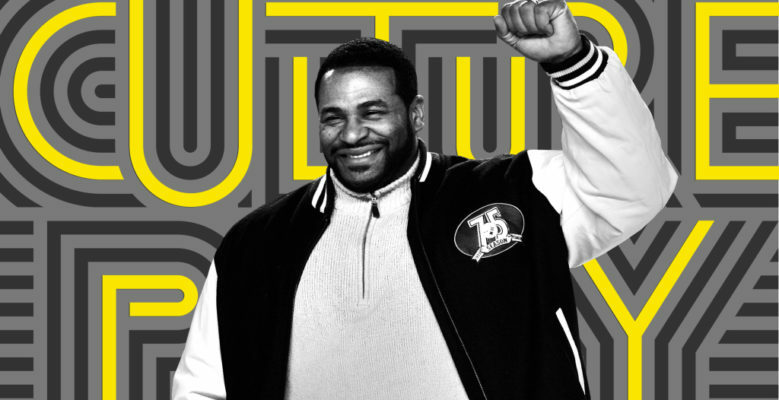 Hall of Fame running back Jerome Bettis hasn’t taken a snap in over 10 years, but fans of the bruising back — adequately nicknamed “The Bus” — still see him on television pretty much every day, talking about football. There’s not much he doesn’t know: The six-time Pro Bowler spent three seasons at the University of Notre Dame before he was selected by the Los Angeles Rams with the 10th overall pick in the 1993 NFL draft. After three seasons with the Rams (two in Los Angeles and one in St. Louis), Bettis was dealt to the Pittsburgh Steelers, where he played the final 10 seasons of his career. The 44-year-old is sixth on the all-time career rushing list, and he won his first and only Super Bowl with the Steelers in 2006 in his hometown of Detroit. Read the full article.